We can assist you with tree trimming, pruning, small to large tree care, and stump grinding. Insured certified arborist, master loggers and members of the Ohio Forestry Association. Call Cincinnati’s Tree Experts Today! crew was very professional. cleaned up well after tree was cut. Asked me several times for my opinion on area to trim. We Make Tree Removals Look Easy! But it’s NOT! Beach’s Trees, works hard through out the year training and certifying the knowledge of our team. We strive to provide each customer with the best possible service, and quality. We look forward to earning your business Call us today, for your free estimate. Residential or Commercial Tree Care Services. 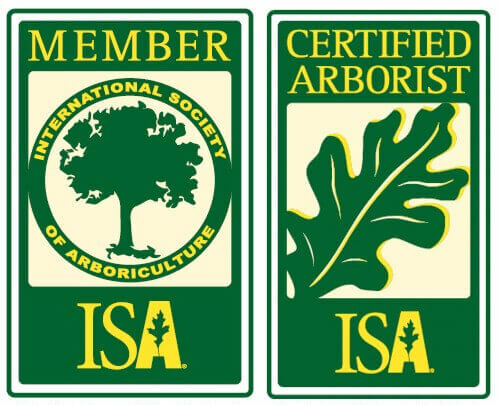 Our licensed and insured certified arborist and master loggers abide by the professional conduct standards of the International Society of Arboriculture, Inc. We have the experience and knowledge to provide tree assessments and valuations with best practices to resolve your tree care needs. 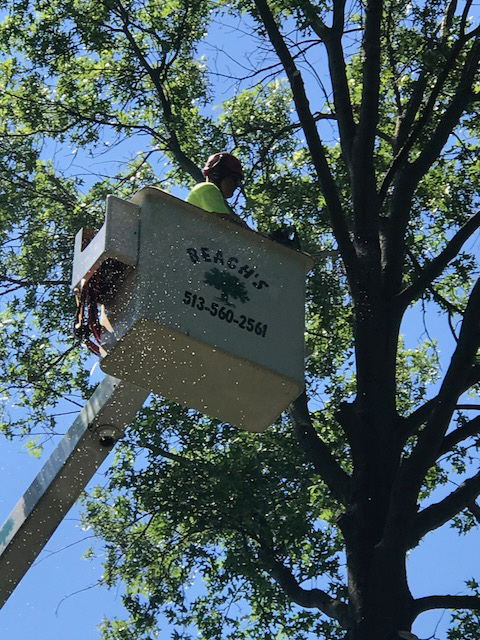 Not only do we have the knowledge we own the specialized equipment to remove residential large trees in very small yards and neighborhoods in the greater Cincinnati Metro Area, Our commercial services are available through-out the Tri-State area serving many surrounding communities.